Due to their geography and location there are areas which do not receive power form the national grid supply, however GENESAL ENERGY offers energy distribution solutions adapted to the local situation. Our generators supply power directly and continuously in the same place where it will be consumed, therefore avoiding the excessive costs associated with infrastructure development and the loss of energy when it is being transported over long distances. Construction of a substation with 2×300 MVA, and expansion of the existing substation in Lastva, Grbaljska (Montenegro). This project was vital in ensuring improvements to the national power grid in Montenegro, as this substation connects with other substations around the country. Lastva substation itself is connected to Italy via an underwater cable guaranteeing huge improvements in the national supply. Genesal has participated in this project with the provision of two emergency gensets to give support to the Lastva installation. 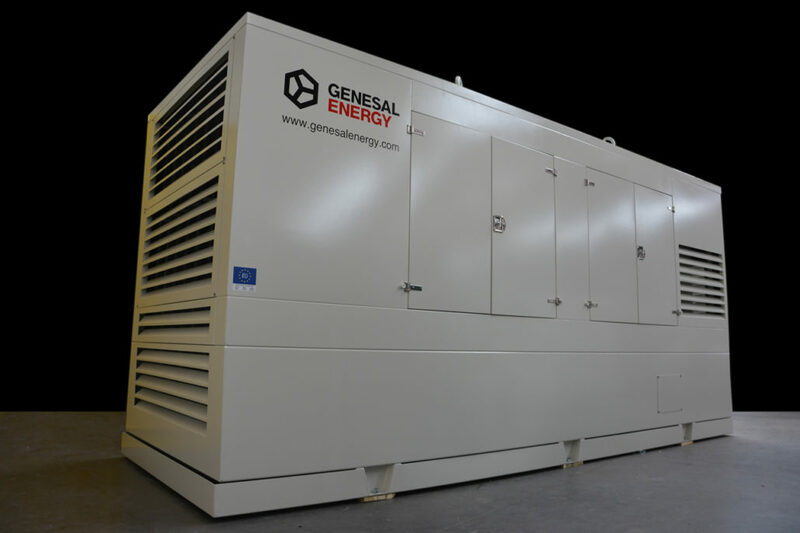 Genesal has supplied two emergency gensets of 715 kVA STP, creating a product with an emphasis on extensive autonomy (1,700 litre fuel tanks), high reliability and failure prevention through a sophisticated system for reading data, detecting faults and includes alarms. The design was completely adapted from scratch to the client’s specific situation, including location studies, adequate soundproofing, and the local climatic conditions.